Danette Baldacci joined Crowley Fleck in 2014 and practices out of the Sheridan office. Although she has general transactional and litigation experience, her current practice focuses on Creditor’s Rights and Issues, Estate Planning, Real Estate and Adoption. Prior to joining Crowley Fleck PLLP, Danette was the Managing Attorney at Castle Law Group LLC where she represented Banks and Servicers in residential and commercial real estate and default matters as well as established and managed consolidated business units and offices in New Mexico, Nevada, Arizona, Utah and Panama. 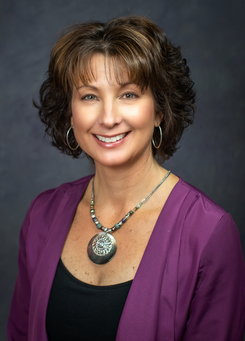 From 1998 to 2005, her practice consisted of litigation and transactional work in real estate, estate planning, adoptions, business formation and personal injury as an Associate at Michael D. Zwickl Law Office in Casper, WY.